Today's rapidly evolving threat landscape demands smarter and more responsive managed security services. IBM® Managed Security Services offer the industry-leading tools, technology and expertise to help secure your information assets around the clock, often at a fraction of the cost of in-house security resources. 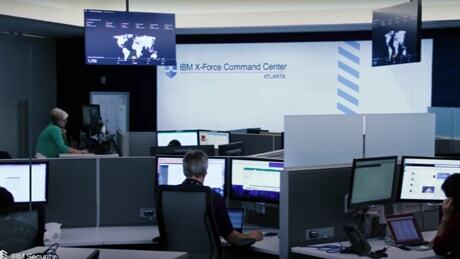 IBM Security Operations Center Portal, a single window into your entire security world, is included in every managed security service.